Several times we have been nationally selected examples in feeding, care and training of gun dogs. We invite you to visit our clean, modern boarding and training kennels. We offer your dog the best in food and care with clean cement runs and escape proof pens. 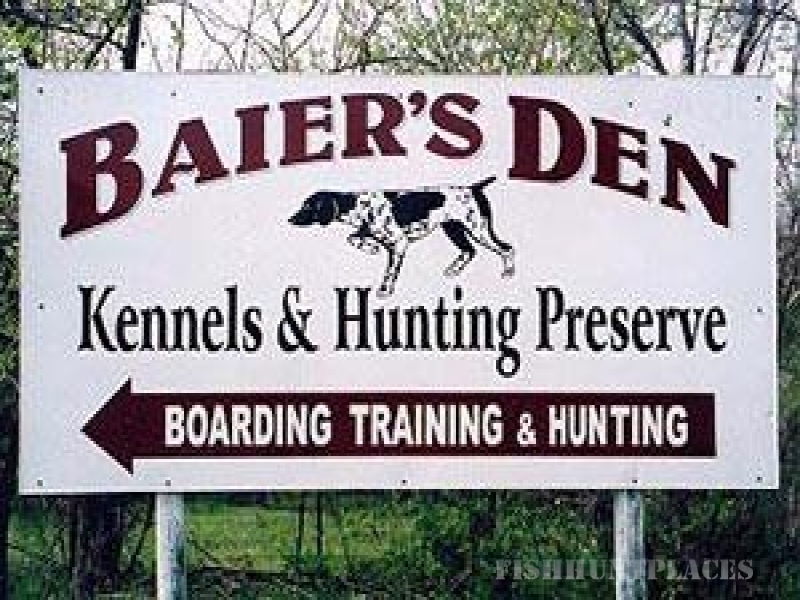 We have unlimited training facilities on 1100 acres for yard, water and obedience work. 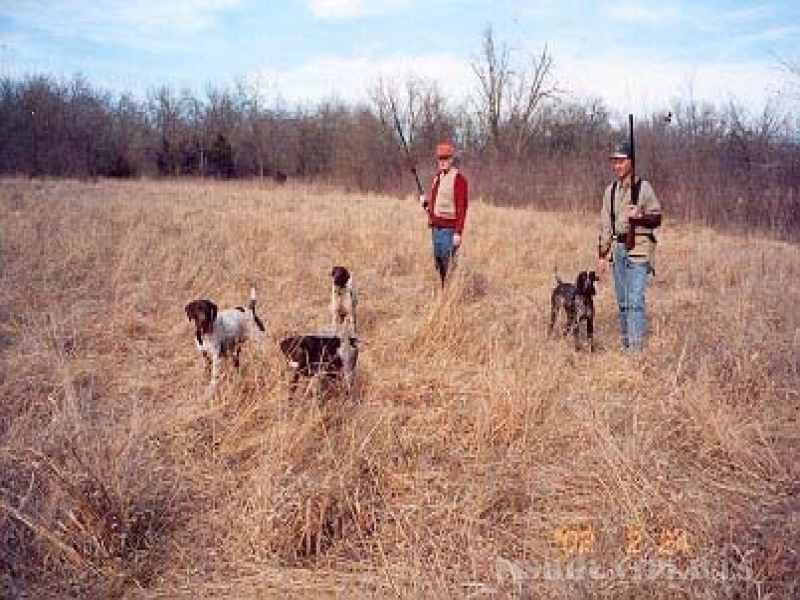 We can generally tell in the first month's training whether the dog has any ability to make a good hunting dog and at that time we will tell you so. All dogs receive their training through experience in the field under the gun with lots of shooting over them. All dogs worked daily on game. 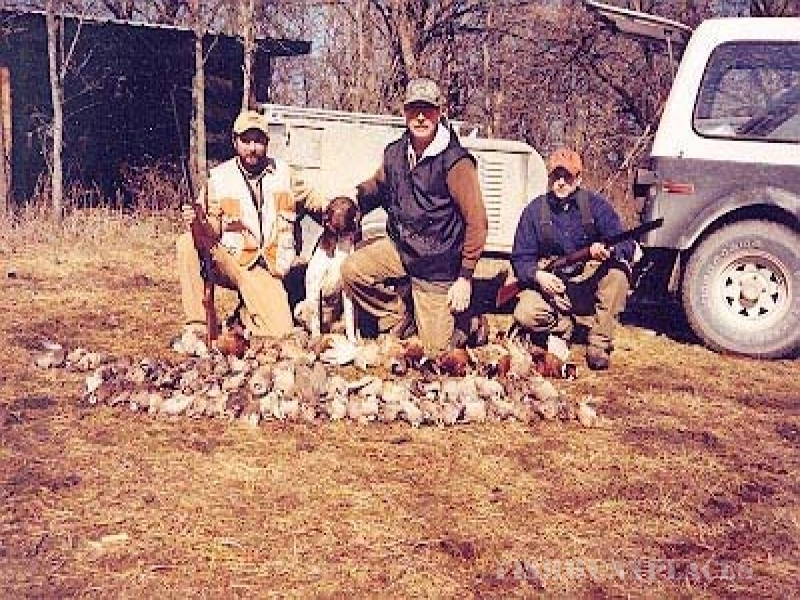 Particular attention payed to staunchness on point, retrieving and hunting dead. Our system of training is not restricted by seasons of the year or game laws. We train year 'round, weather permitting. Our training done the old way-no shortcuts-just hard work, patience and plenty of birds-monthly reports plus pictures of dog's progress on all dog's coming into the kennel.